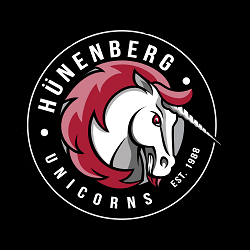 Since 1988, the Adult team of the Hünenberg Unicorns have been Kanton Zug’s premiere baseball team, which makes 2018 year the club’s 30th anniversary. This year the club is fielding Liga 1 and National League B adult teams, and we are pleased to welcome players of all skill levels and backgrounds to join us. 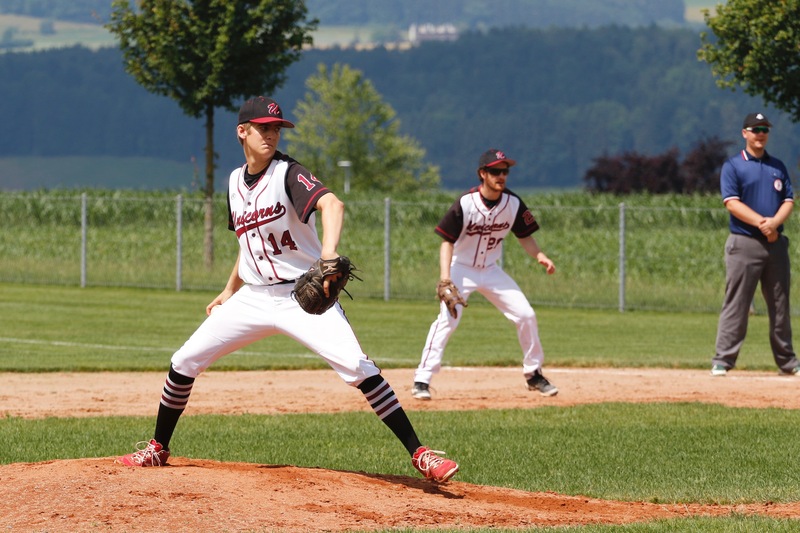 The coaching staff is focused on providing a traditional baseball experience for players and fans in one of the best baseball venues in Switzerland. 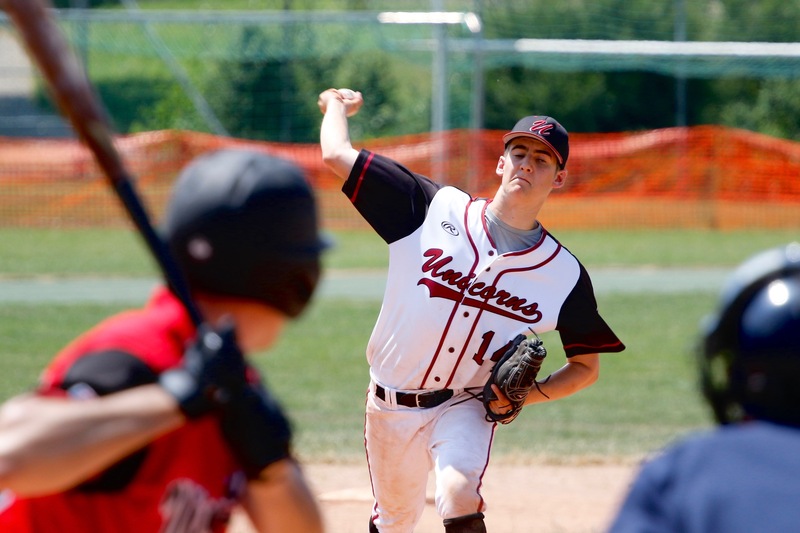 There is nothing quite like a weekend afternoon of baseball at Rony Field. Interested in joining the squad? Please send us an email or feel free to attend a practice.